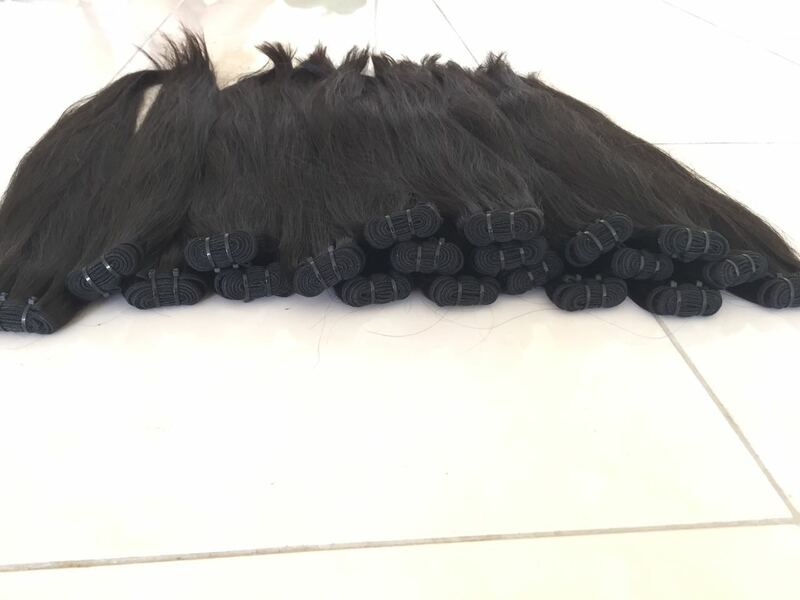 Minh Khang Hair company, a professional hair products manufacture specialized in raw hair, weft hair and hair extensions with an experience of over 10 years. We have all style hair. Currently we use new technology to bleaching hair so our product silk and soft, good color.